Aside from Dr.Lipman’s article, here’s a farmer who sold, promoted, and used Genetically Engineered seeds on his farm. The result? 80% of his pigs became infertile from the corn. 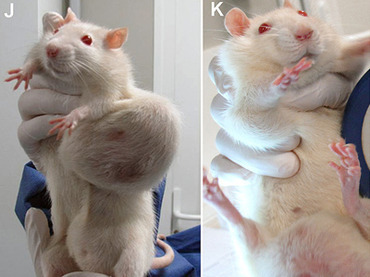 Female rats fed Roundup ready GE corn developed mammary tumors caused by the disruptive effects of Roundup on the female reproductive hormone, estrogen. Both male and female rats fed GE feed had severe liver and kidney damage, and the damage was not necessarily dose dependent. The symptoms were similar for animals fed high and low diets of GE corn. 50 percent of males and 70 percent of females died prematurely compared with 30 percent and 20 percent of the control group (rats fed a non-GE diet). In groups treated with trace Roundup levels in their water, 70 to 80 percent of the rats had 1.4-2.4 times more abnormalities in their pituitary glands than the controls. 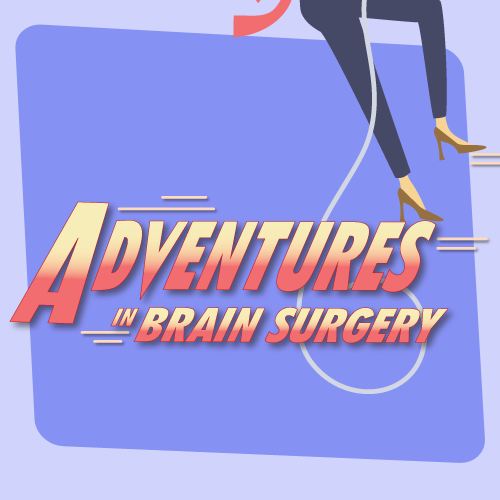 The pituitary gland is a vital hormone-producing part of the brain responsible or controlling signals for growth, metabolism, stress and fertility. The first detectable tumors occurred 4-7 months into the study, which shows the need for feeding studies longer than just 90 days! 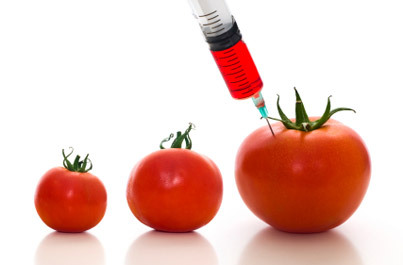 Yikes- you can either avoid eating GMOs in the dark (list of top GE foods here- good luck!) OR, you can demand that companies LABEL foods with GMOs in them like they do in nearly 60 other nations, China included!!! If you’re in California, you have the opportunity to vote YES on PROP 37 to make change happen. 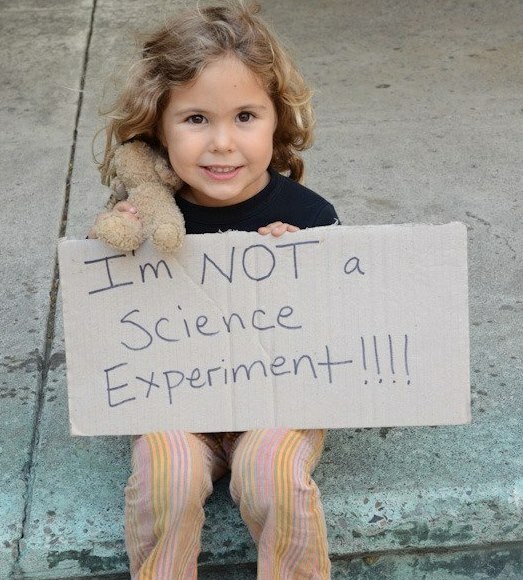 Unknowing families and innocent children should not be guinea pigs for these scientific experiments. To learn more, check out the California Right to Know Facebook page (here) and scroll down to see a host of articles and information. From someone who LOOOOOOVES to eat, and wants to stay healthy doing it: Thank You. Hi there! My niece (14 years old) is a HUGE advocate for prop 37 and created this video with the help of the little neighborhood boys. IT IS HOME MADE AND ABSOLUTELY ADORABLE!!! Please share!!! So well done! I shared it on Twitter Thanks for sending to me! or if I have something to add to the discussion. It is triggered by the fire communicated in the post I looked at. 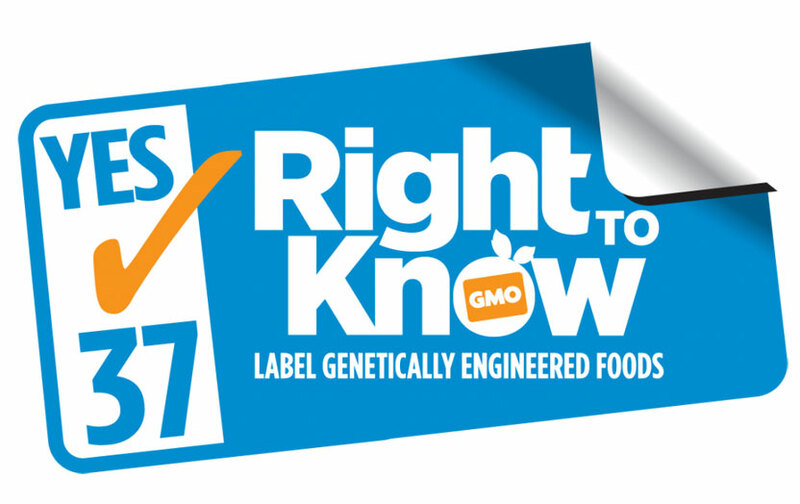 And after this article Health Risks of GMOs & Yes for the CA Right to Know- Prop 37 :: The Healthy Darling. I was actually excited enough to leave a thought I do have 2 questions for you if you do not mind. Is it simply me or do a few of the comments look like they are coming from brain dead people?